The GDS Speedy Series are extremely fast and long life fully isolated IGBT/MOSFET gate driver modules. 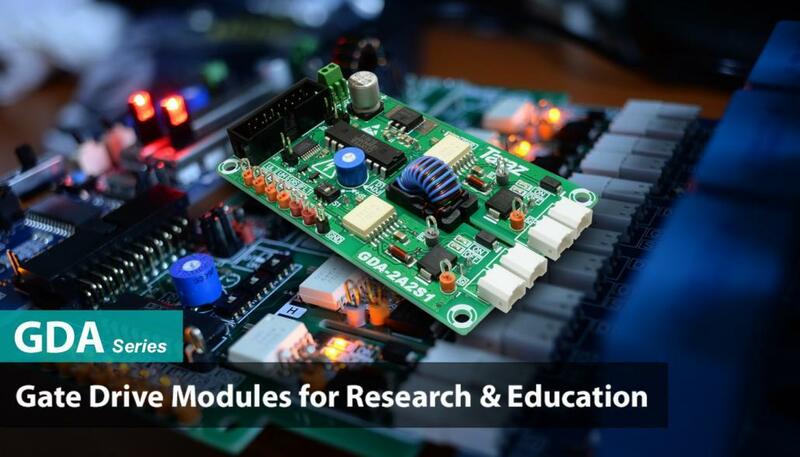 It is specially designed for fastest power electronics prototyping in research and educational environments. The drive use’s Silicon Lab’s Si823x high performance gate driver IC, which has extremely low propagation delay of less than 75ns. This is particularly important for high switching frequency resonant topologies operating at ZVS or ZCS. 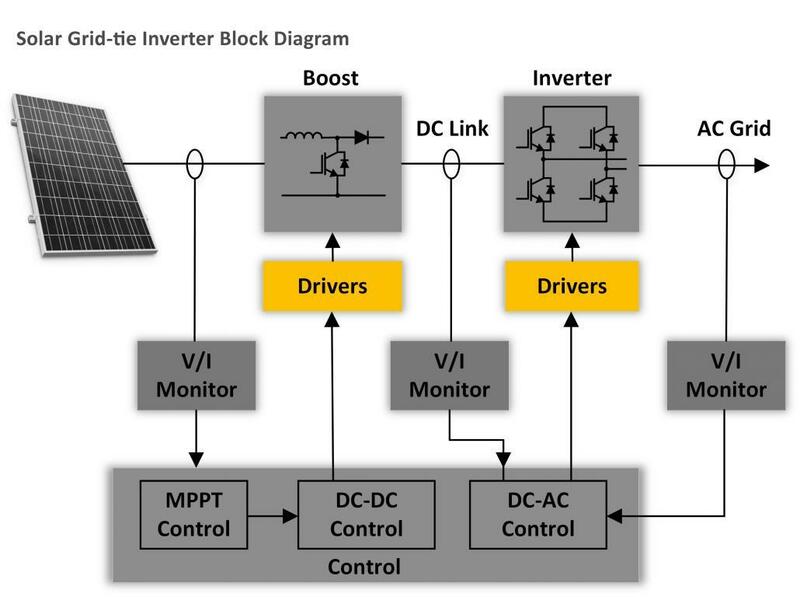 It’s also ideal for cascaded and parallel topologies to minimize differences between switches. 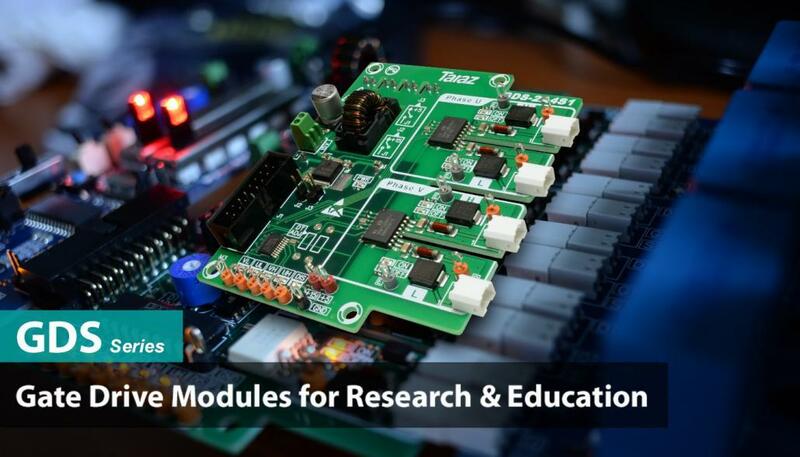 Overall, this module will achieve fastest gate drive operation and lowest output signal distortion.and feature’s dead time generation logic, overlap protection, input and output indication LEDs, test points and built in 5V regulator which could be used to power up external control circuitry.